请传真/email给我1. Would you please send me the data by e-mail? 2. Could you fax the data to my office? 3. Would you send the data by fax? 4. Could you post the data to me? 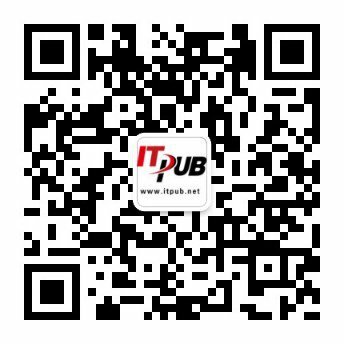 2.表达在或不在时，也可以用比较简单的： He's in (out). / He is not in his office. / He's out of office. 要找的人已调职1. I'm sorry. Mr. Scott was transferred to our branch office. 2. Mr.Smith took over his job. I'll connect you. One moment, please. 1. I'd like to make a reservation for a flight from New York to Boston on Nov.28th. 2. Could I get my seat assignment? 3. I'd like a window seat. 4. I'd like in the non-smoking section. 5. I prefer to sit by the window. 6. Do you have a seat on the flight after that? 表示……坏了，可以用：something is wrong with~ 或 ~ be not working.